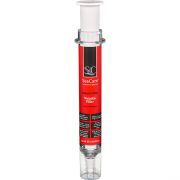 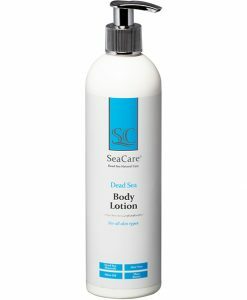 250 ml – 8.45 fl.oz. 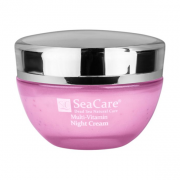 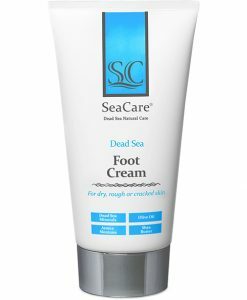 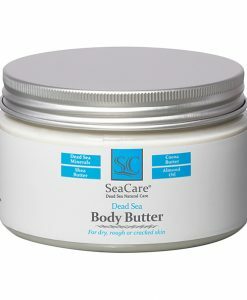 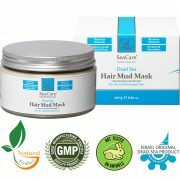 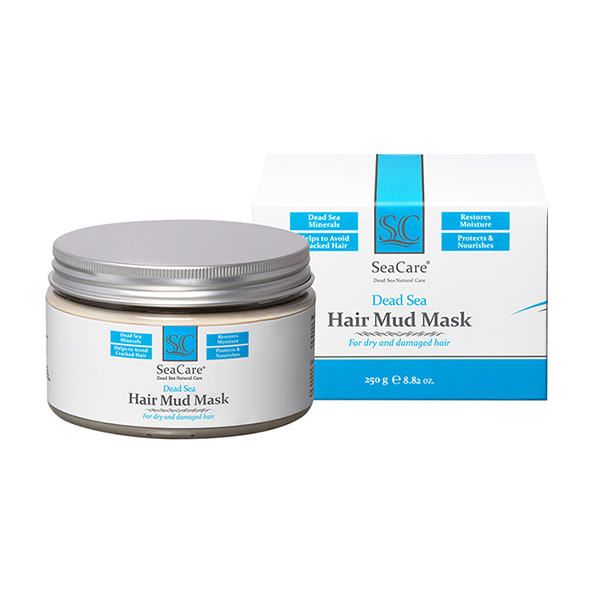 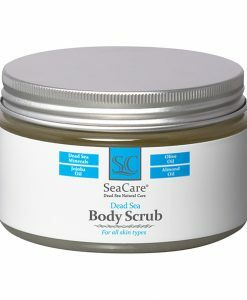 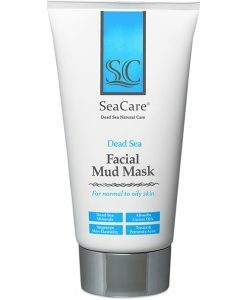 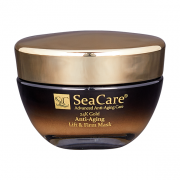 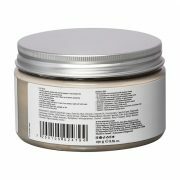 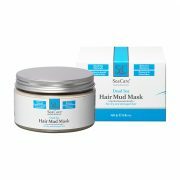 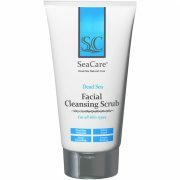 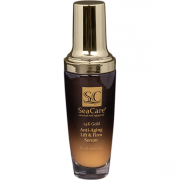 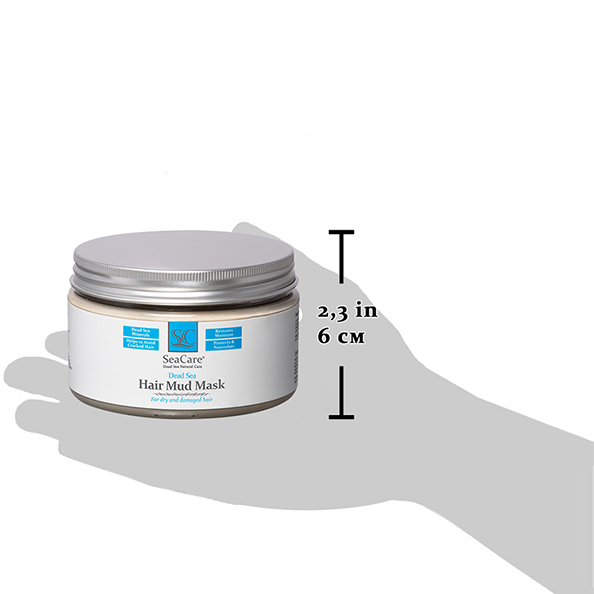 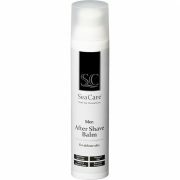 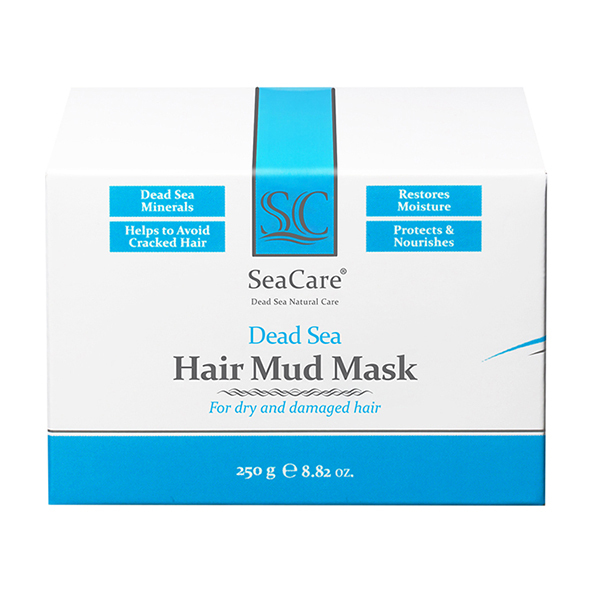 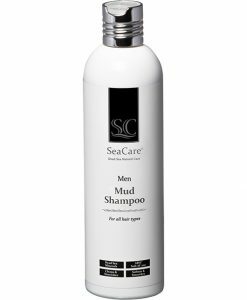 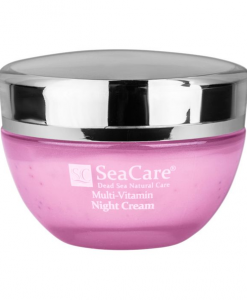 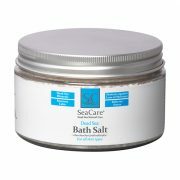 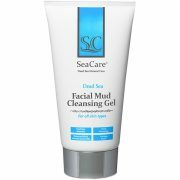 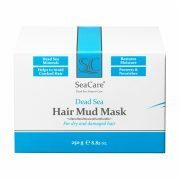 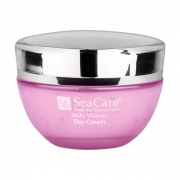 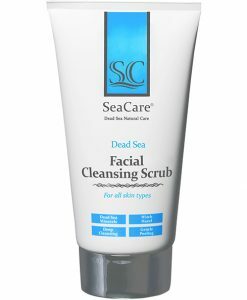 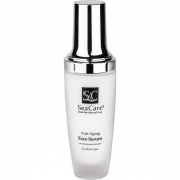 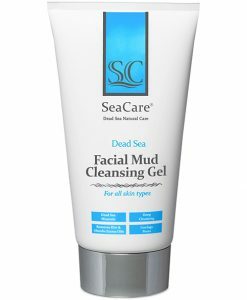 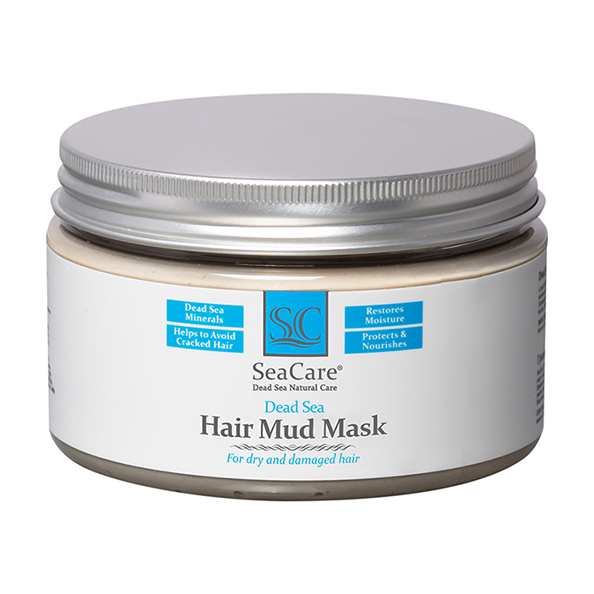 A multi-effect SeaCare Dead Sea Hair Mud Mask takes care of the hair and scalp at the same time. 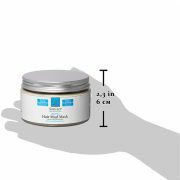 It works hard to restore moisture and strength. 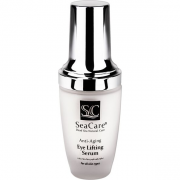 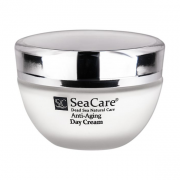 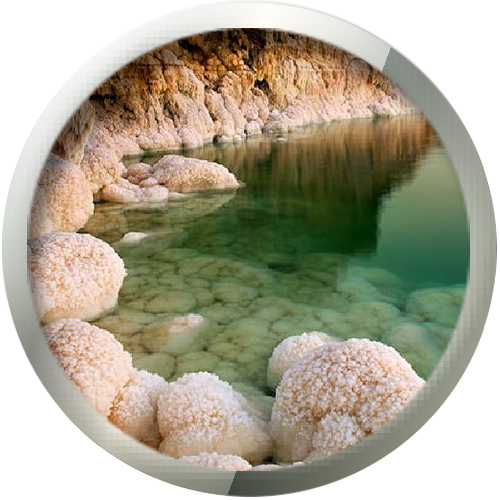 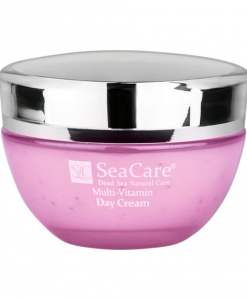 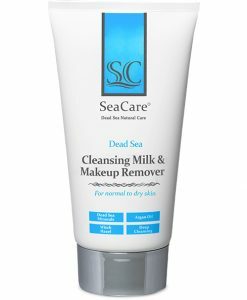 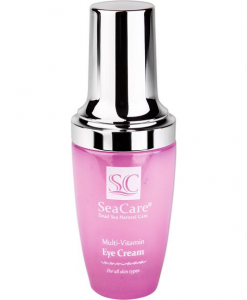 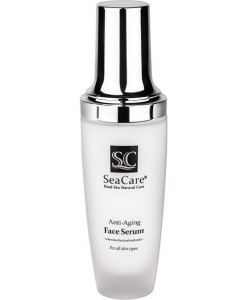 The formulation is enriched with Dead Sea Minerals, created according to the standards of the Israel Cosmetics Industries Association. 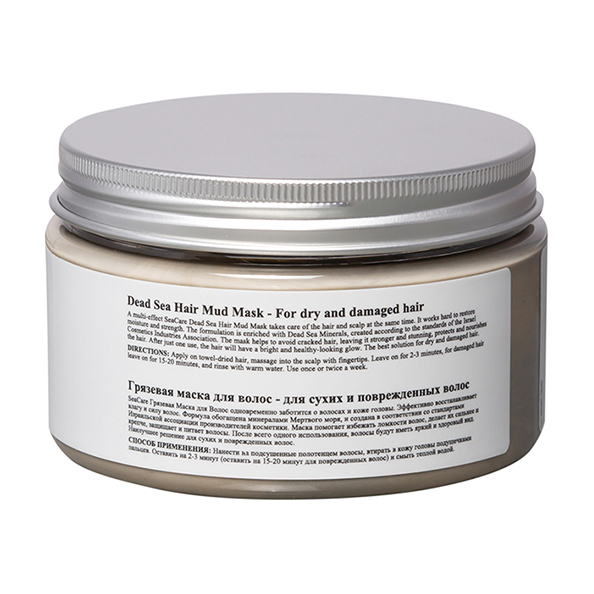 The mask helps to avoid cracked hair, leaving it stronger and stunning, protects and nourishes the hair. 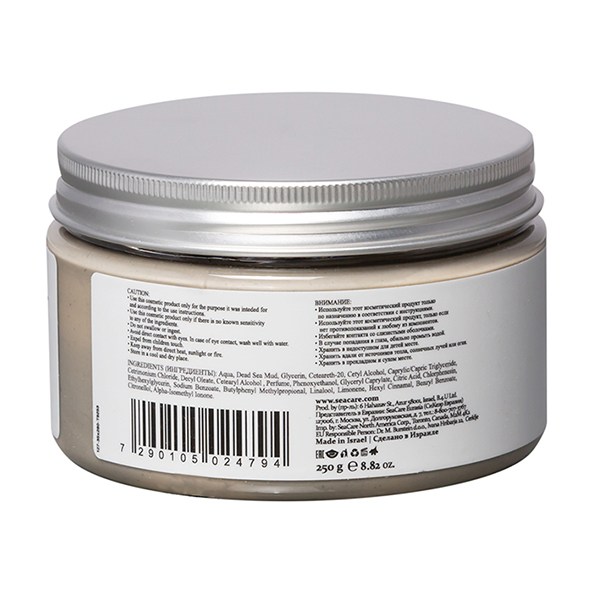 After just one use, the hair will have a bright and healthy-looking glow. 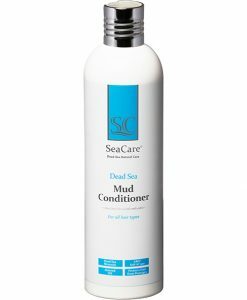 The best solution for dry and damaged hair. 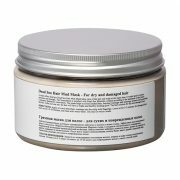 DIRECTIONS: Apply on towel-dried hair, massage into the scalp with fingertips. 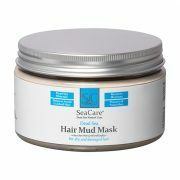 Leave on for 2-3 minutes, for damaged hair leave on for 15-20 minutes, and rinse with warm water. 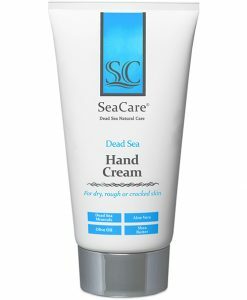 Use once or twice a week.